Making excuses for oneself is the anxious expression of a mind so divided that it not only refuses to see how it's accountable for its misguided actions, but that actually denies it has any responsibility at all for whatever problem may have unfolded. 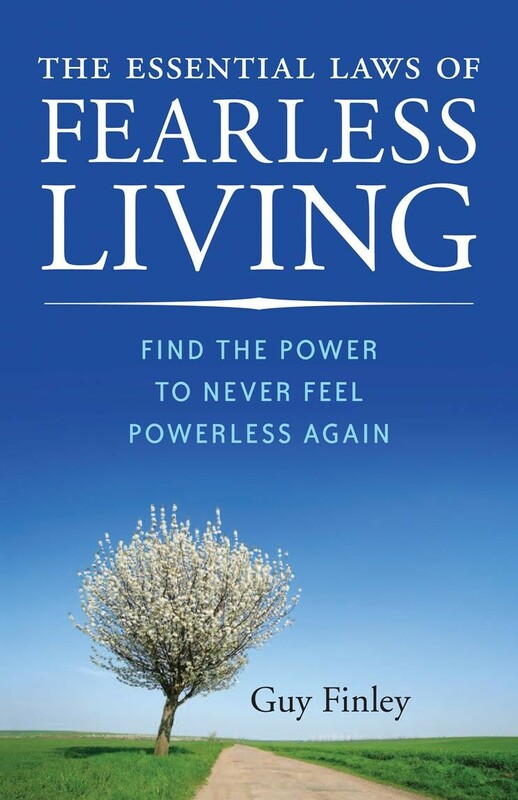 Though we often find ourselves feeling so, in truth... there is no such thing as being powerless. We see how a person who resists life -- who hates or fears unwanted changes -- becomes the instrument of a power that effectively renders him powerless to do anything but struggle. But we've seen the converse as well: the one who realizes that the only power negative states have is to create the illusion of self-command enters into relationship with another kind of power altogether. And this new awareness, like the power it grants, is failsafe. Rather than look to anxious thoughts to help us through some fearful situation, we can see that anxiety serves fear -- so how can it free us from it? The light of this new awareness empowers us to let go of both these imposters.